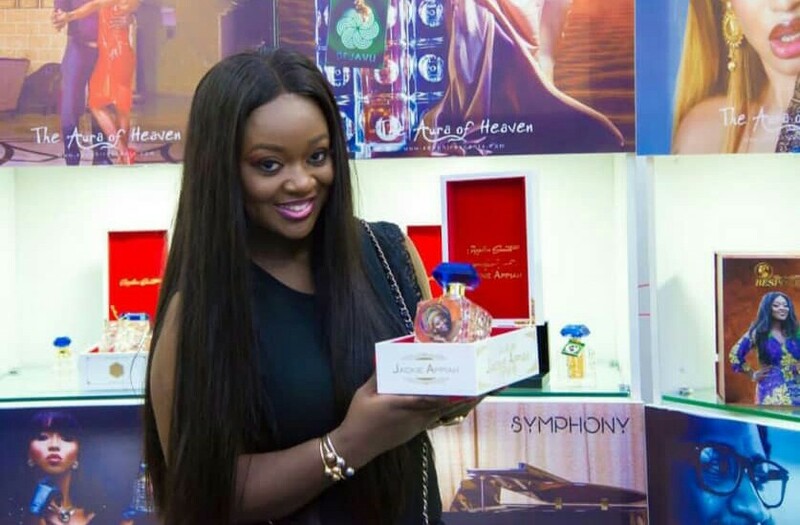 Popular and talented Ghanaian actress, Jackie Appiah has been presented with a signature scent of her own designed by Sapphire scents. Chief Olusegun Obasanjo was also given this honour sometimea ago. Adewale Aladejana is the founder and CEO of Sapphire Scents, a company he started in August 2015. 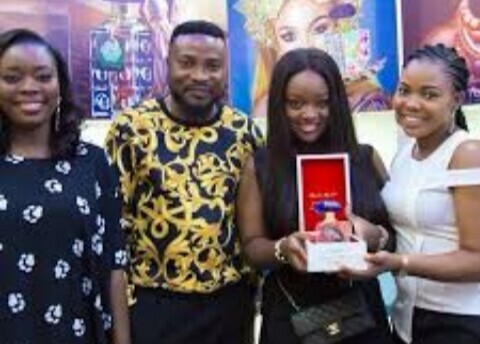 He has since been making waves in the business, giving custom made scents to deserving individuals as well. 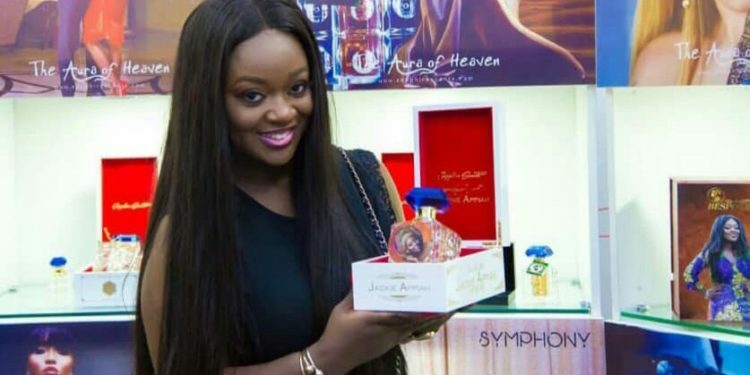 An excited Jackie Appiah went on her Instagram page to thank him.